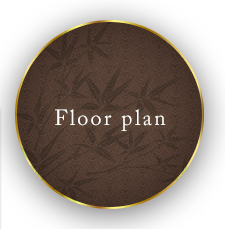 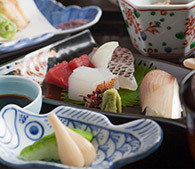 Chic and tranquil atmosphere private room has hori-gotatsu set, sunken foot warmer built into tatami floor. 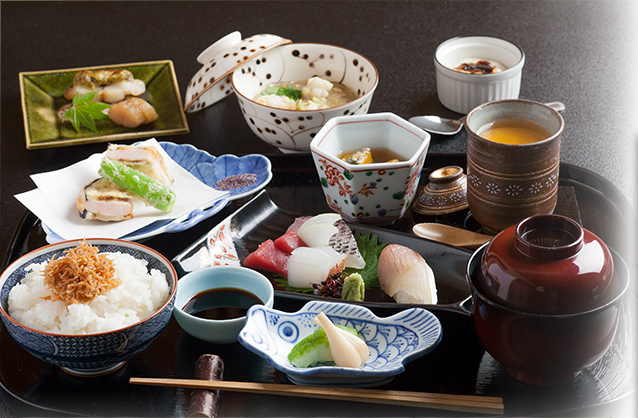 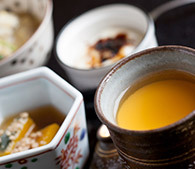 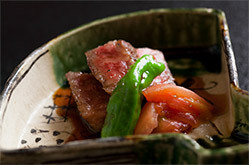 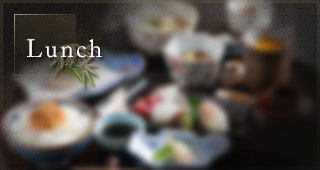 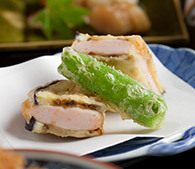 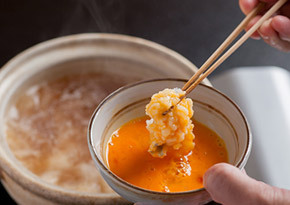 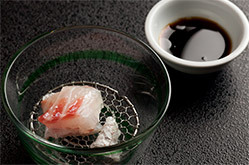 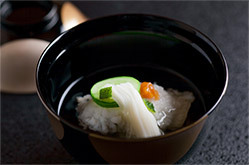 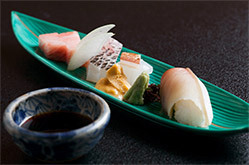 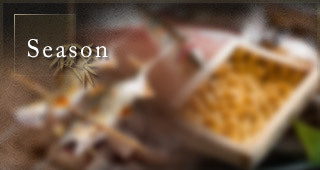 Kaiseki dinner is served as specialty assorted menu using “In-season” best foodstuff selected by the chef. 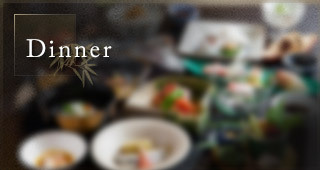 Eight seats at counter are available in front of kitchen. 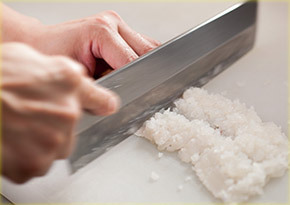 From the seats you can enjoy foods observing chef’s kitchen knife cutting movements.